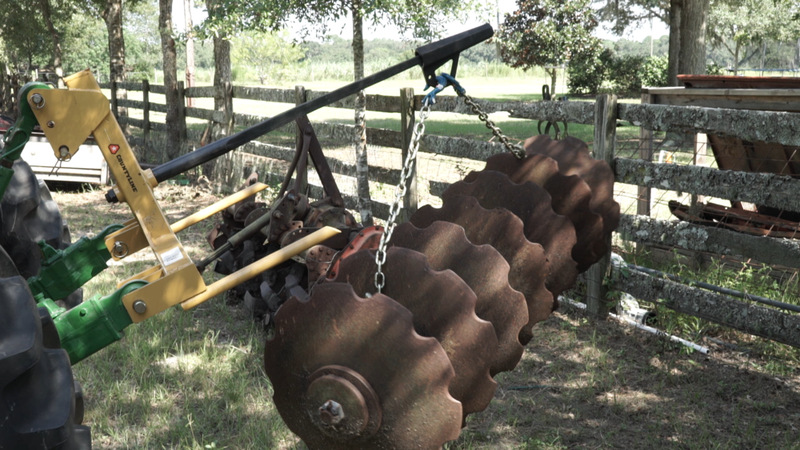 CannonLift™ is a revolutionary hay spear apparatus that will change the way farmers, ranchers, and anyone living a rural lifestyle lifts objects on a day-to-day basis. Every tractor with a hay spear will want a CannonLift™. Watch the video below to learn more about this exciting product or click here to read the latest news. Available for purchase at Tractor Supply Company, click here. At Cannon Innovation we're committed to providing cost-effective agricultural equipment and accessories to enhance the safety, effectiveness, and efficiency of day-to-day tasks for farmers, ranchers, and anyone living a rural lifestyle. 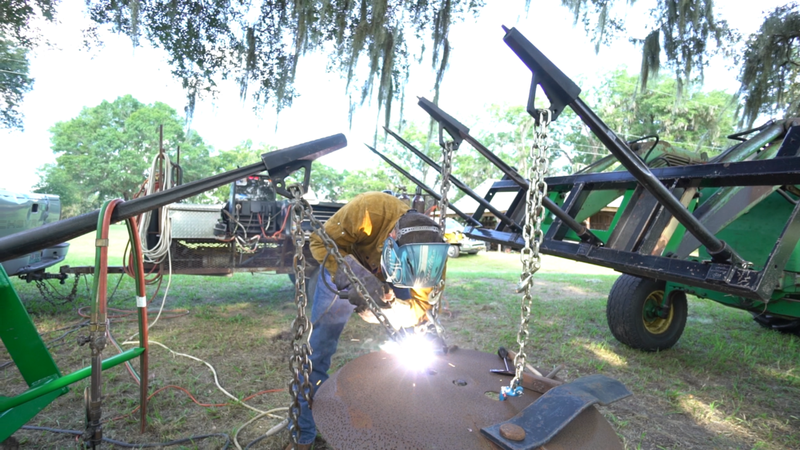 CannonLift™ is a patented hay spear lifting device that turns a hay spear into a boom pole within seconds so objects can be safely lifted in daily operations. 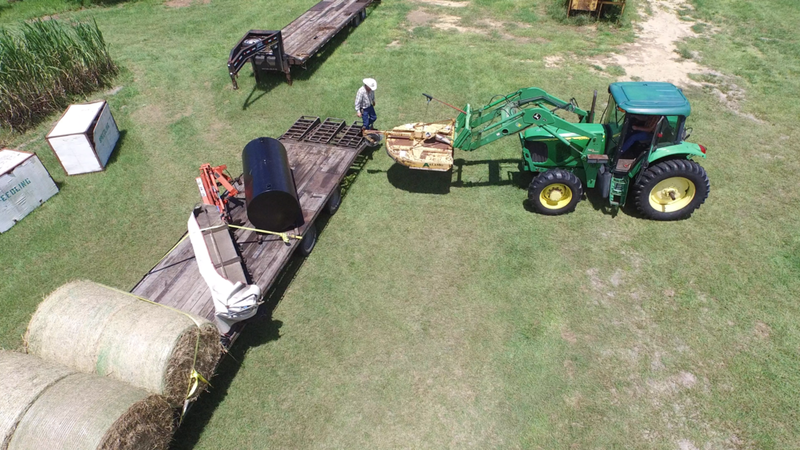 CannonLift™ device being used as a safe, effective and efficient method to lift items around a farm with a hay spear.